The removable gel inserted in the pads can be heated or cooled for targeted therapeutic relief. 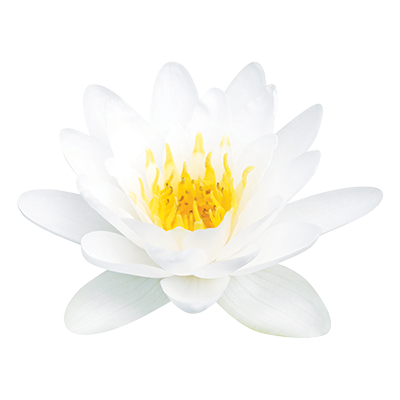 Zen Spa Set® is inspired in the zen Buddhist practices for relaxing before meditation. Enjoy the different textures and temperature changes. 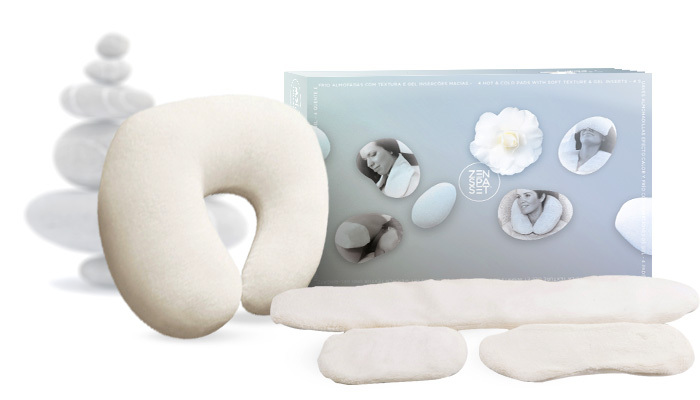 The set includes: gel eye, gel neck, gel body pad & rest pillow. Take a daily break with Zen Spa Set® and your body will be thankful. Thank you for your interest. Please fill in the following fields properly. Please note that all the fields are required! Thank you for your message! We will reply soon. The message could not be delivered. Please try again. Please make sure you have filled in all the fields properly. 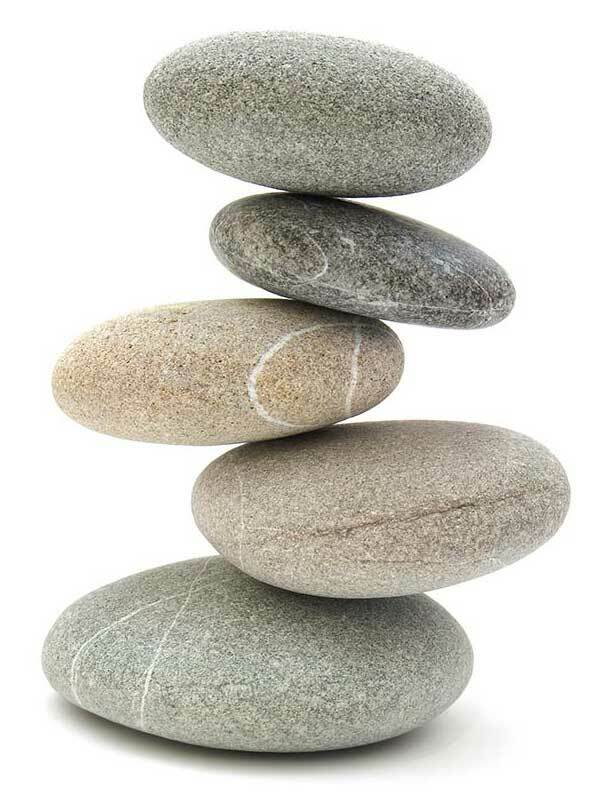 Zen Spa Set® and its logo are registered trademarks. All rights reserved 2013. Contact.